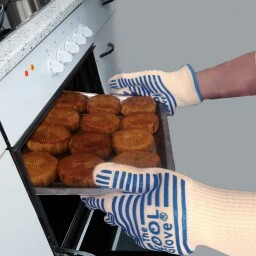 COOL Gloves with thick silicone strips guaranteed to protect your hands, great for Oven, Grill & BBQ. 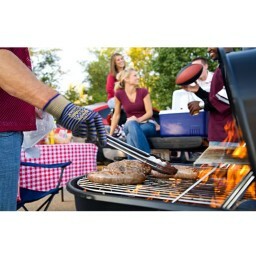 COOL Gloves keep your hands safe and cool ! 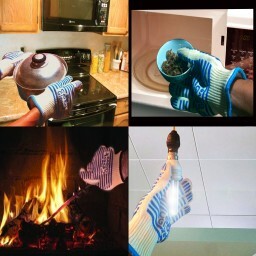 Great gloves! Extremely Lightweight! 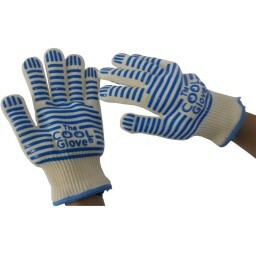 ❤️❤️❤️ #coolgloves I was offered the EkSel1 Cool Gloves in exchange for an honest review!